Follow RT for news and articles on natural disasters, including hurricanes. 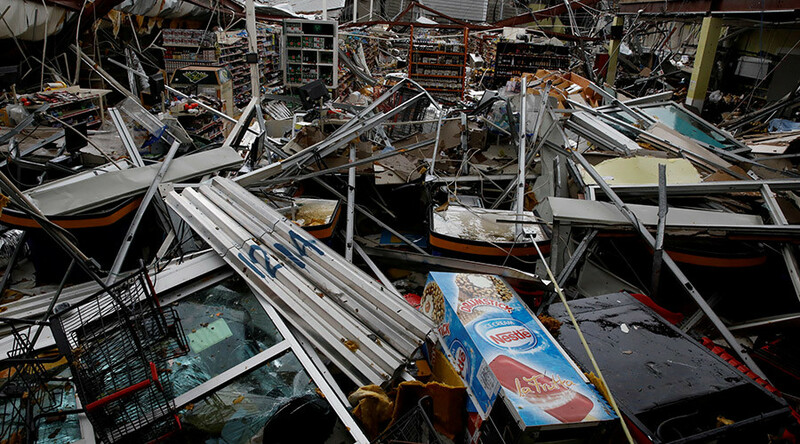 Hurricane Maria is considered to be the worst natural disaster on record to affect Puerto Rico and Dominica. It also turned out to be the deadliest Atlantic hurricane since Hurricane Jeanne in 2004. 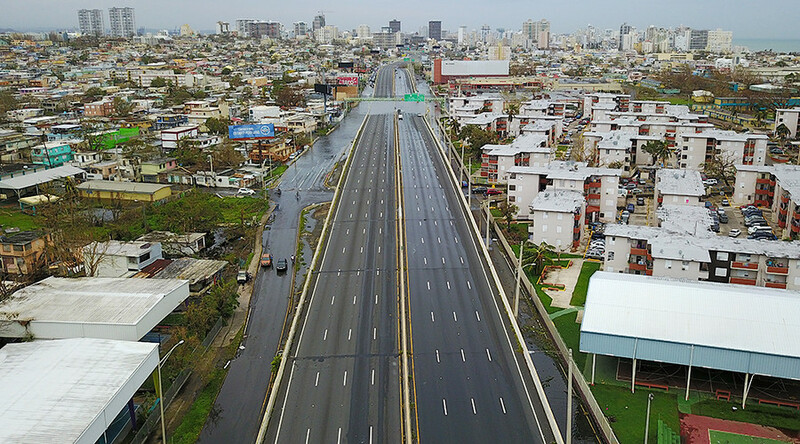 Visit RT to read the news on the causes of Hurricane Maria. It originated from a tropical wave, becoming a tropical storm. Read the news and stories on the consequences of Hurricane Maria. 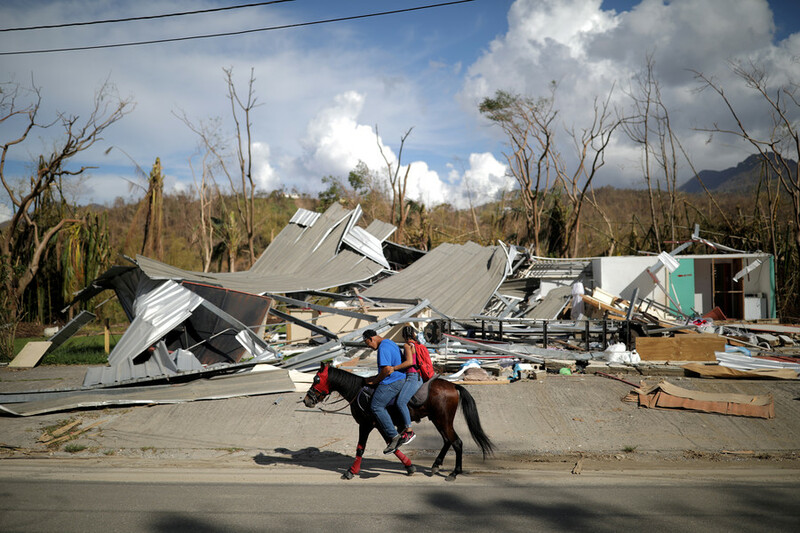 The death toll during the hurricane reached almost 3,000, according to a study in 2018. 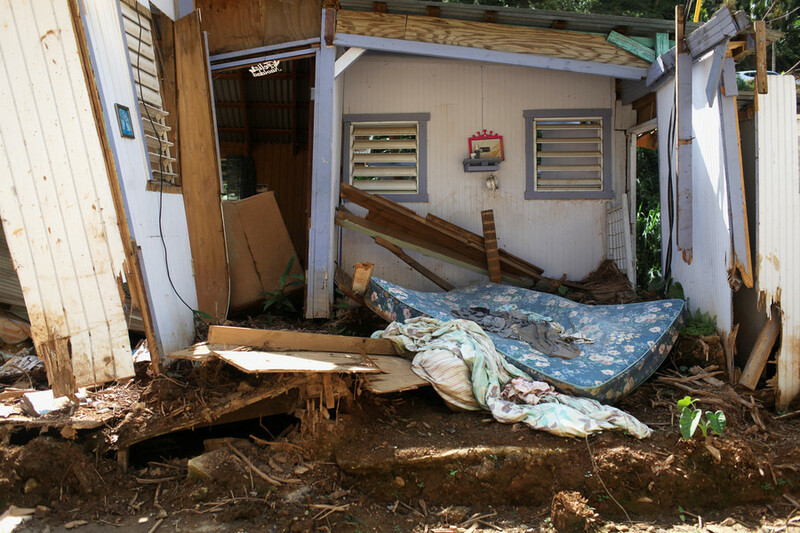 Hurricane Maria caused tremendous damage to the entirety of Dominica, leading to the island’s communication blackout, a near-eradication of vegetation, etc. Puerto Rico was also damaged by Hurricane Maria, suffering a humanitarian crisis, flooding and lack of resources. 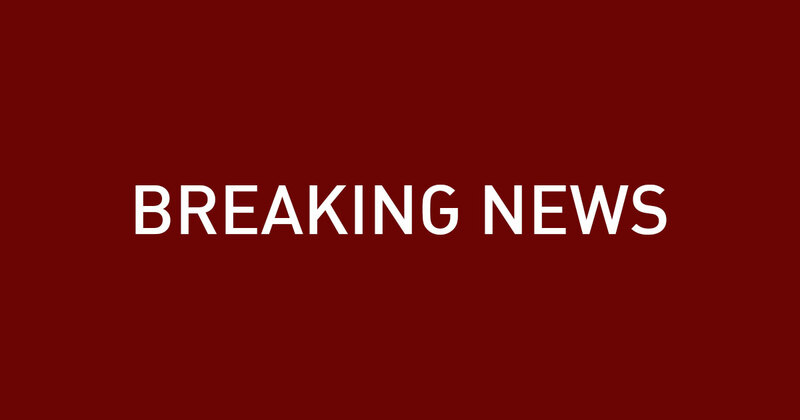 Get the news from RT on the actions of the governments of Puerto Rico, Dominica, as well as countries like the US, and their assistance of the victims. Find the news on RT about US President Donald Trump’s actions and statements referring to Hurricane Maria. 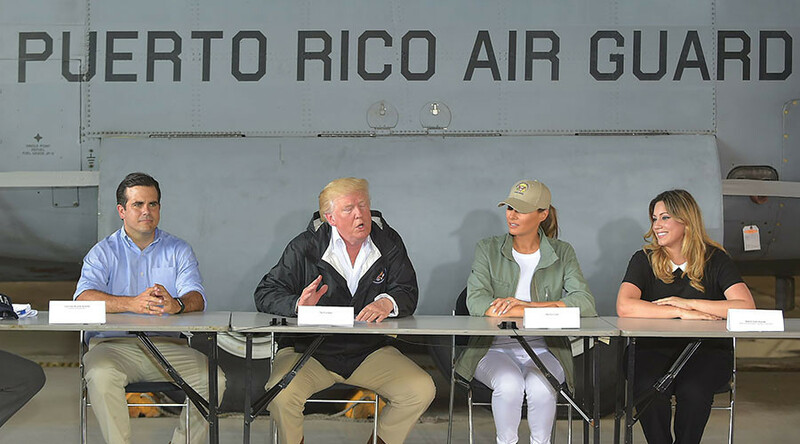 US President Donald Trump said that Puerto Rico’s $74 billion debt would have to be wiped out to help the island recover from the catastrophic damage caused by Hurricane Maria that he witnessed during his visit. The US Army’s elite 101st Airborne Division is sending eight medevac helicopters and more than 70 service members to Puerto Rico to help in the recovery efforts following Hurricane Maria.